Stayzilla CEO Yogendra Vasupal finally managed to secure bail yesterday, ending a 25-day ordeal during which he’d been arrested and lodged in a Chennai prison. Vasupal’s bail is conditional, and Stayzilla and its creditors will continue to battle it out in the Madras courts over the disputed amounts. But there are still unanswered questions around the circumstances of the shutdown of the firm that had so riveted the Indian startup ecosystem. It turns out that Matrix Partners, a prominent investor in Stayzilla, had removed all mention of the company from its website even before Stayzilla had announced its shutdown. Matrix Partners had been one of the biggest investors in Stayzilla, first investing in the company all the way back in October 2013 in its Series A, then again participating in its Series B investment in February 2015. 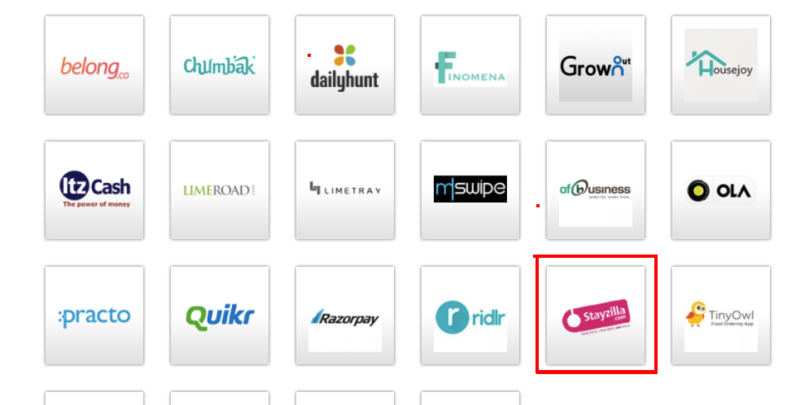 During this period, Stayzilla had been prominently mentioned in its list of portfolio companies, and as late as 3rd December 2016, Stayzilla was still present in the list. Matrix Partners’ portfolio’s next available cached page is from 21st February 2017 – and Stayzilla is no longer in the list. Sometime between 2nd December 2016 and 21st February 2017, Matrix Partners had scrubbed Stayzilla from its list of portfolio companies. Two days later – on 23rd February 2017 – Stayzilla formally said that it was “rebooting” its operations via a blogpost, leading to shocked reactions within the startup ecosystem. It’s unclear why Matrix Partners would remove Stayzilla from its website even before a formal announcement. Also, Stayzilla’s blogpost had said that it was rebooting its operations, and hoped to come back. “I would like to announce today that we would be bringing to a halt the operations of Stayzilla in its current form, and looking to reboot it with a different business model,” CEO Yogendra Vasupal had said. We tried contacting Matrix Partners about their rationale for including companies within their public-facing portfolio – and the Stayzilla anomaly – but the email went unanswered. And other cached versions don’t exactly reveal how Matrix decides which companies are displayed on its website. 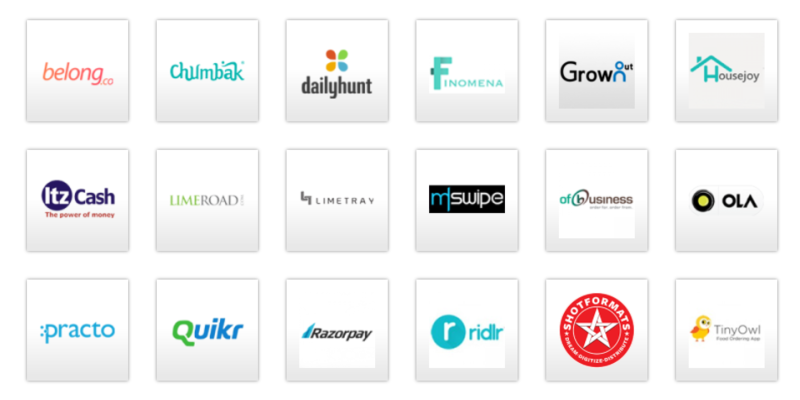 TinyOwl, which had been acquired by Runnr last year is still on the list of active investments. The company has a separate section called “Past investments” where it lists companies it has exited. Stayzilla isn’t present on this list either. Three weeks after Stayzilla’s reboot announcement, founder Yogendra Vasupal had been arrested by the police after a complaint was filed by Jigsaw Solutions, which claimed that Stayzilla owed them Rs. 1.7 crore in unpaid dues. It also transpired that Stayzilla hadn’t paid their landlord either, and CouponDunia founder Sameer Parwani had said that Stayzilla owed his company money as well. Even as Stayzilla had been removed from Matrix’s portfolio, Stayzilla and Matrix hadn’t cut off contact. After Vasupal had been arrested, his cofounder Sachit Singhi had sent a panicked mail to his investors, which included Avnish Bajaj and Rajinder Balaraman from Matrix Partners. Matrix’s senior management had also strongly supported the HelpYogi movement which had sought to get Vasupal out of prison. But the timing of Stayzilla’s removal from its portfolio might be seen as a little strange. Stayzilla had said it was rebooting operations, and the HelpYogi movement had claimed that Jigsaw hadn’t been paid because of deficiency in services, and not because the company had run out of money. The ensuing weeks will hopefully reveal what really happened at Stayzilla, and clear the air around what’s become among the messiest controversies ever in the Indian startup space.